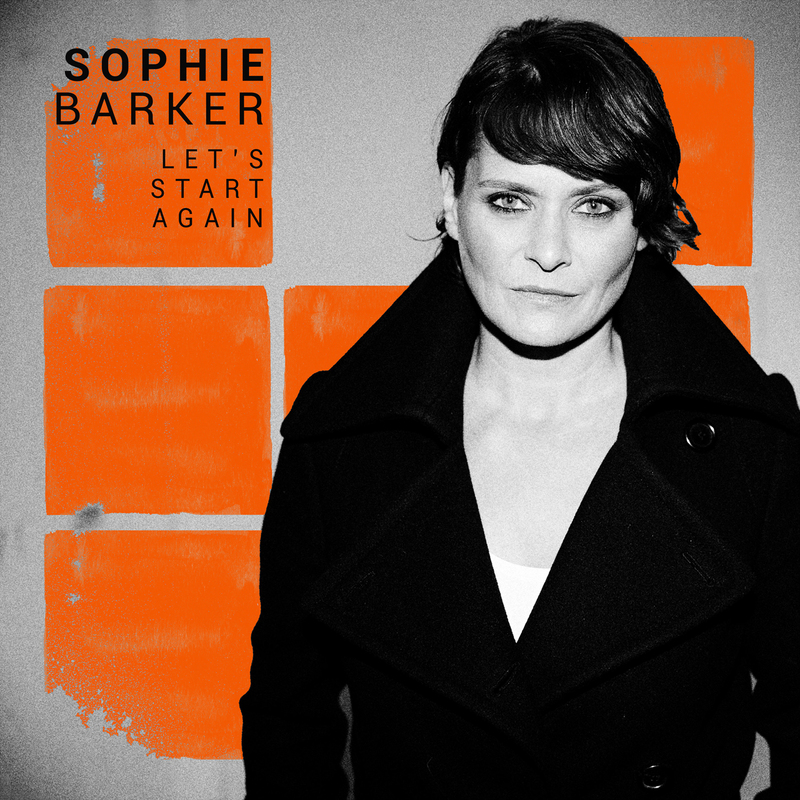 Let’s Start Again is the second single from Sophie Barker’s latest album, Break the Habit. Melancholic synths and guitars hang on a drum loop building up to a guitar-led break before the chorus implores the listener: ‘Come on, let’s start again’. Lyrically reflective yet positive, the track, co-written with Paul Silver, laments the state of the world in today’s crazy news and crisis-led political arena and yearns for the possibility of a fresh start. On remix duty, trance maverick James Monro turns in an epic 80s tinged synth-tastic re-work, that builds on his trademark hypnotic production, dipping in and out of Sophie’s vocal and drenched in dub effects. Dreamy washes of synths float in and around the arrangement, as a jacking groove effortlessly powers the remix on until the dawn. Bennun and Healey then tear it up with a super-fresh, genre-bending low-slung late night groover, a departure from their usual peak time dance floor action, as they pay homage to the entire vocal from the original. Dropping a filthy breakbeat for an intro, they max out the bass, pepper with modular synth edits and throw in a dirty 303 line for good measure, delivering an unforgettable, hip-wiggling indie-dance leftfield house mash-up.